Shooting games have always been one of the most popular type of game as we can tell from the popularity of the Call of Duty franchise. And there are a lot of excellent shooting games on consoles and PCs, but as the smartphone market is developing rapidly, the hardware on smartphones is now powerful enough to allow better graphics for mobile games. And now it’s totally possible to have the same console-like gaming experience on our iPhone and Android devices. Game lovers have been benefited a lot from it as they can now play computer or console games on their iPhone. And good games keep coming out from different game companies. If you are looking for a good mobile shooting game for iPhone, check out this page as we would recommend to you 5 of the best shooting games for iPhone. How to Back Up Your Game Data on iPhone? How to Recover Your Screenshots of Game Ranking? Below are 5 of the best shooting games for iPhone. If you are a real gamer, you shouldn’t miss them. 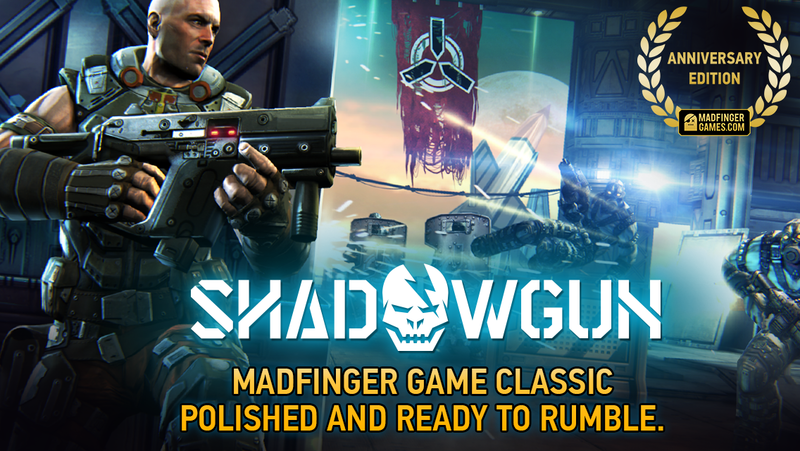 Shadowgun is a third-peson shooter developed by Madfinger Games for several different mobile operating systems.The graphics are top-of-the-class when it first came out in 2011.But after all these years, we’ve seen better graphics in a lot of other games and it’s now about mediocre among those games. But it’s still one of the best shooting games for iPhone as it combines tactical combat with third person shooting perfectly. 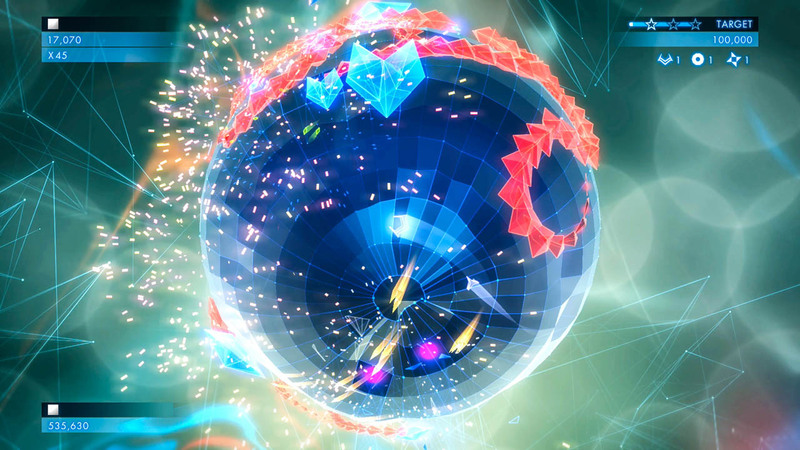 In Geometry Wars 3, the main thing you need to do is to survive as long as you can in the game and collect more points. You will control a ship at the center of the map. With other ships keep coming, you will have to shoot them and collect the geoms they left after they explode. The geoms will be reflected as your points in the game. The perfect combination of graphics and music and the general smoothness of the gameplay can easily have you attracted. It’s safe to say that it’s one of the most fun shooting games for iPhone. 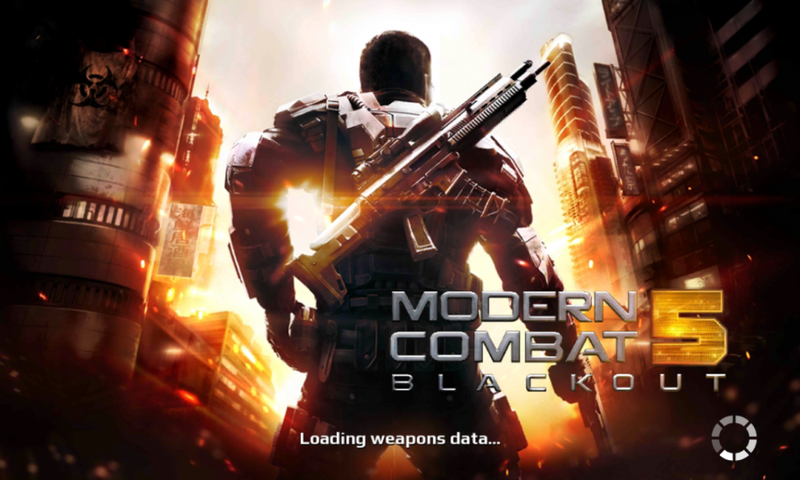 If you are a big fan of the Call of Duty franchise and want to have a similar gameplay experience on your iPhone, Modern Combat 5 would be the best option for you. It’s one of the best FPS shooting games for iPhone that provides a game experience almost as good as you can find on gaming consoles like Xbox or PlayStation. The mission of the game is to hunt down soldiers of the World Liberation Army. The game provides you with abundant customization features. 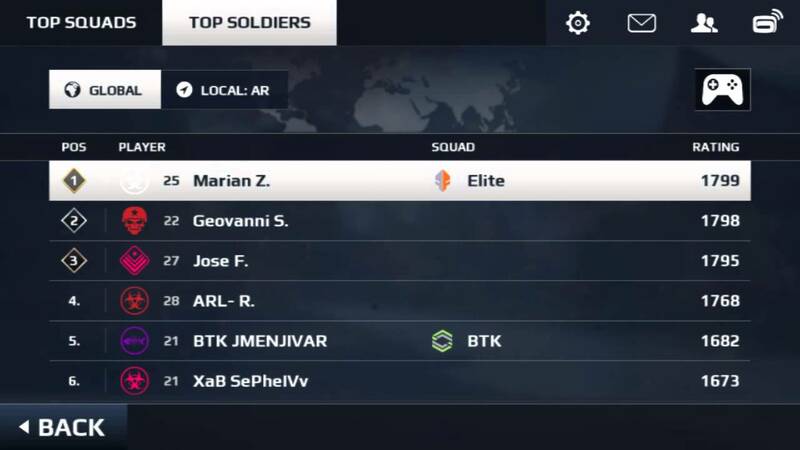 You can choose your soldier’s loadout and special abilities and as your rank gets higher, you will have more weapons to use. 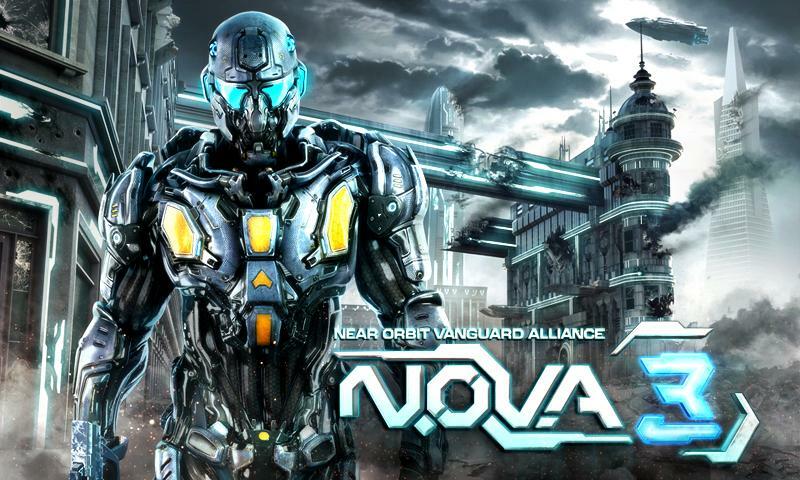 N.O.V.A, which is short for Near Orbit Vanguard Alliance 3, is a sci-fi action-adventure based shooting game developed by Gameloft. It’s the third production of Gameloft’s N.O.V.A series. It’s got fantastic graphics that makes you feel like you are playing the game on a console. In the game you will be visiting a lot of different locations and fight against different enemies, which is something you can find in its predecessor. 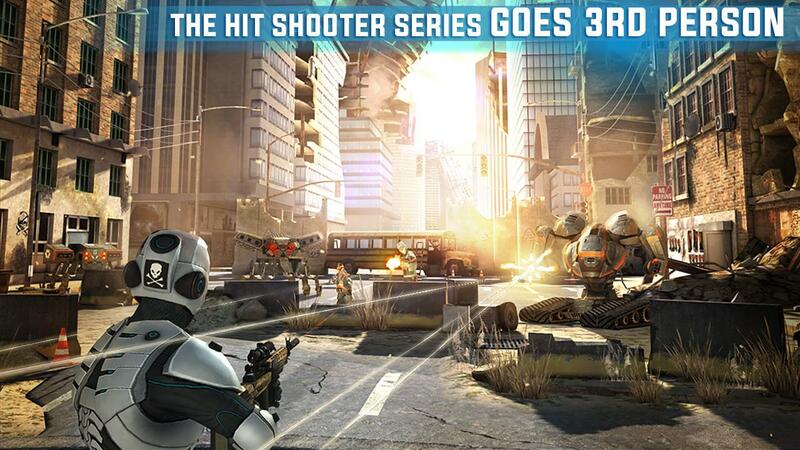 If you are looking for a third-person shooter game on your iPhone, Overkill 3 would be exactly what you are looking for. Just like the famous third-person shooter game Mass Effect on PC， Xbox and PS3, the game is played from a third-person perspective. And unlike other traditional shooting games, you don’t have to control your movement, you’ll only have to aim your weapon at your enemy and shoot them. It’s a considerate gesture considering that it’s really not that easy to play a traditional shooter game on a small screen with no physical buttons. And before the boss fight starts, you are provided with the option of the difficulty level of the boss you are about to fight. Above are basically the best iPhone shooting games you can possibly find. After spending certain times on those games, you might be able to acheieve great marks in the game, which can give you certain sense of accomplishment. And after spending so many times passing those barriers, you might not want to lose them. But the fact is data loss is an ever-present problem which bothers a lot of people. It could happen when you accidentally drop your phone or reset your iPhone to factory settings without backing it up first. So a backup is always needed if you don’t want to lose those game data. 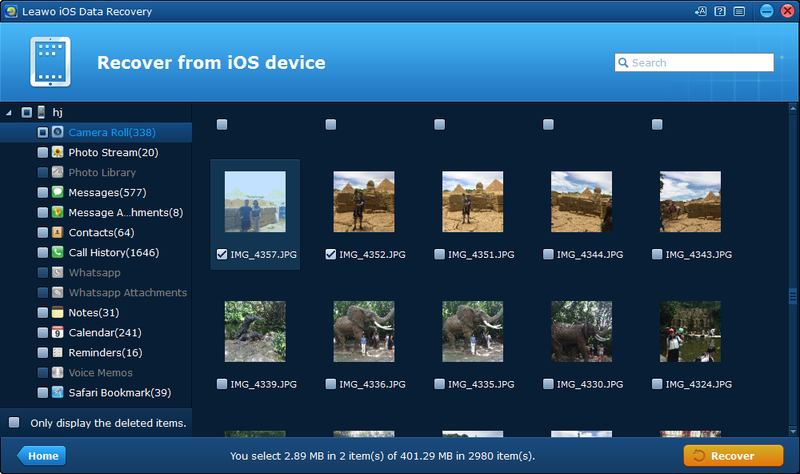 So here I would show you how to back up your iPhone shooting games data using iTunes. You will be needing a computer with iTunes installed on it and a USB cable to connect your iPhone to your computer. 1. Use the USB/lightning cable to connect your iPhone to your computer, and them launch iTunes. You should see an iPhone icon on the upper left section of the iTunes interface. Click on it and enter Summary. 2. 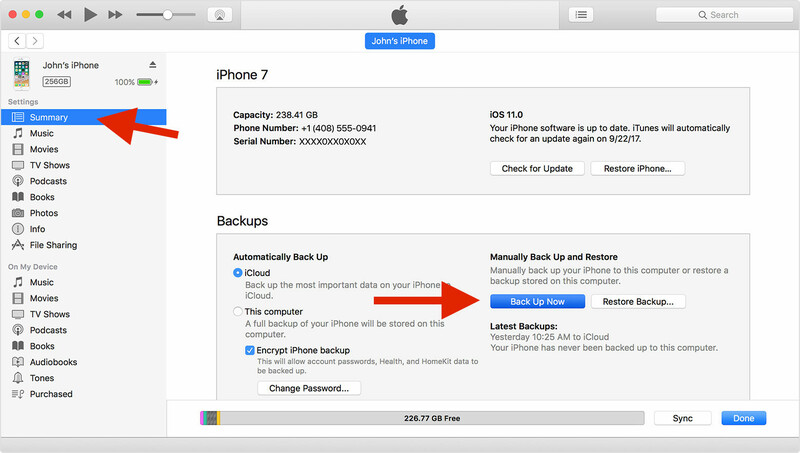 On the Backup section, there should be a Back up Now button, click on it to start backing up your iPhone. It will include your iPhone shooting games data in the backup. If you ever lose those shooting game data, you can restore your iPhone from the backup to get them back on your iPhone. 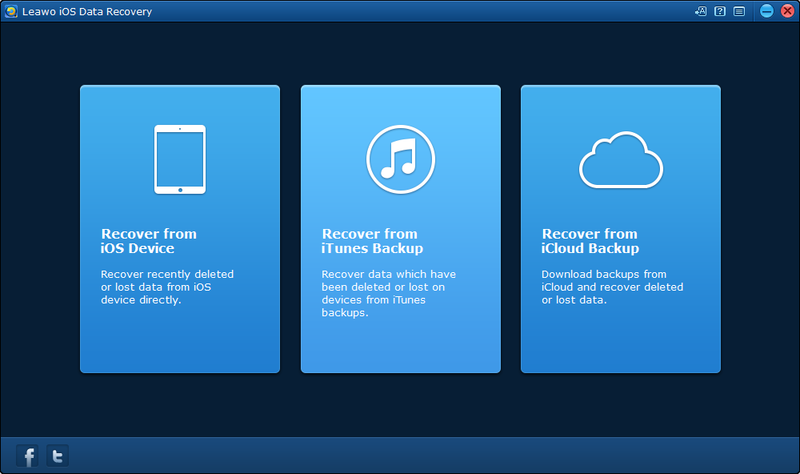 If you are not familar with the process of restoring iPhone from an iTunes backup, check out this post which includes detailed instructions for restoring iPhone from iTunes backup. Most people have the habit to take a screenshot when they get high ranking in the game. If you really like a game, you should do that, too. Take a screenshot when you are ranked No.1 globally and share it with your friends. To some people those game ranking screenshots contains a lot of precious game playing memories. If they got deleted mistakenly, it could be a pity. If you are trying to get back a mistakenly deleted screenshot picture, here’s a great program for you. Leawo iOS Data Recovery is a top-of-the-class data recovery program that can help you easily recover your lost photos from your iPhone. It’s easy to use and powerful enough that it could recover 14 different types of data from iPhone, iTunes and iCloud backups. With it you won’t have to worry about losing your precious game screenshots. 1. Plug your iPhone into your PC and then open Leawo iOS Data Recovery. 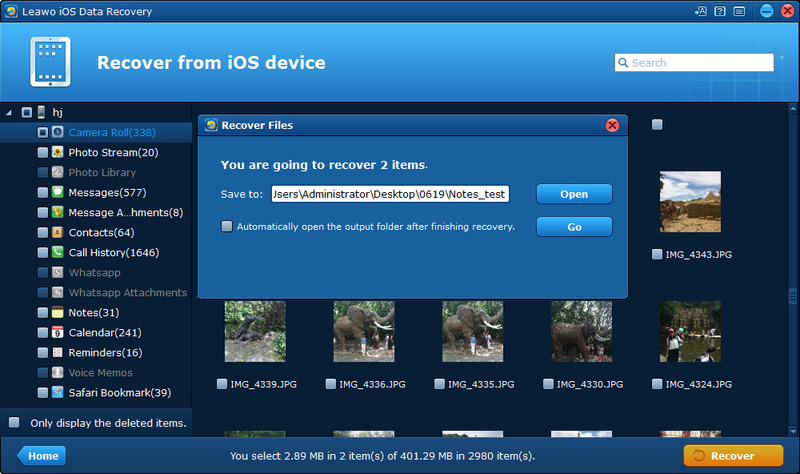 In the interface, click Recover from iOS Device. 2. In the following interface, you will see an image of your iPhone in the center and a Start button below the image. 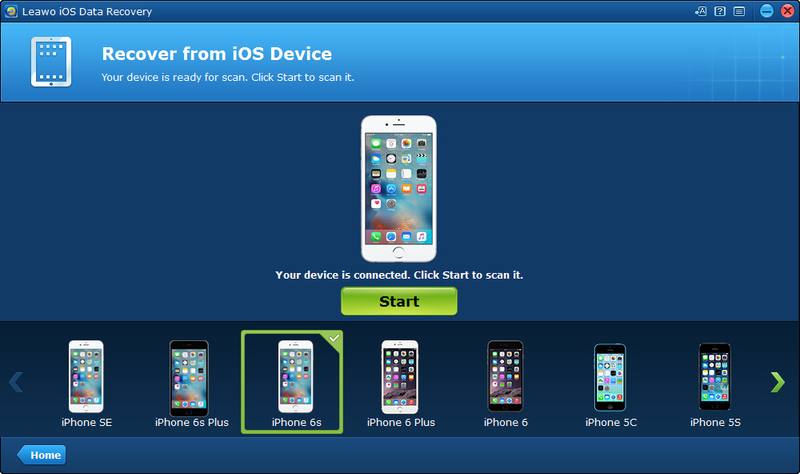 Click on it to allow the program to scan your iPhone to look for the lost image. 3. Wait for the scanning process to be done and then click on Camera Roll on the left side to check out all the images on your iPhone including those gameplay screenshot images you deleted. To have the program display the deleted images only, you can check the option Only display the deleted items that can be found at the bottom of the left sidebar. Check the images you want to recover and then click Recover. 4. Click the Open button on the following window to set the output directory for the images and then click Go to start recovering those images. Above are the best iPhone shooter games we want you to try. If you really like games, you should probably give them a shot one by one. Remember to take a screenshot when you get high ranking in the game so that you can show off in front of your friends.